Life is but a stage. 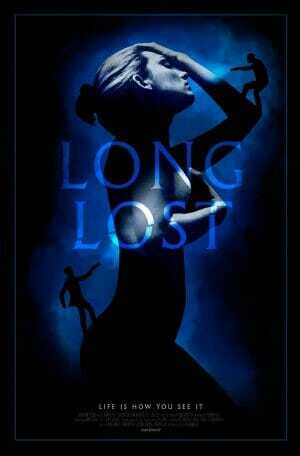 2018 independent film ‘Long Lost’ is a smart and tense psychological thriller. 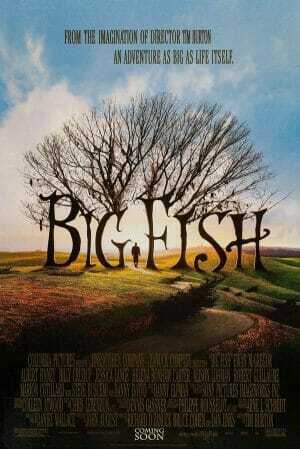 Tim Burton’s 2003 fable ‘Big Fish’ is a visually striking, emotional, and magically crafted cinematic treasure. 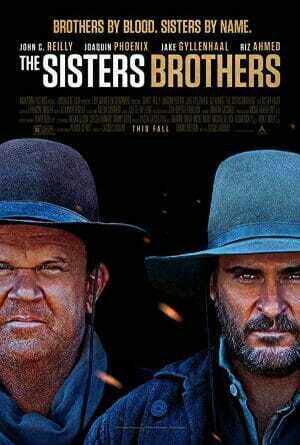 2018 Western ‘The Sisters Brothers’ has surprisingly compelling drama underneath a vista-filled adventure. 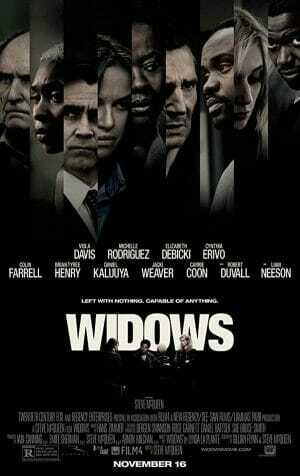 2018 crime flick ‘Widows’ puts style and thrills ahead of character development and lasting impact. 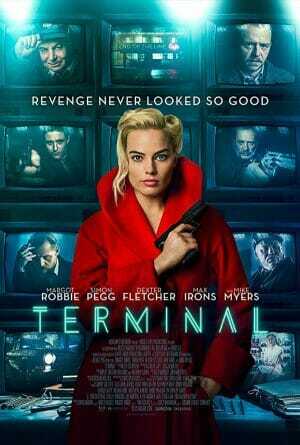 2018 flick ‘Terminal’ is brimming with noir style, but completely lacks substance and a purpose. Jason Reitman’s 2018 film ‘Tully’ offers a delightfully twisted, wonderfully perceptive cautionary tale of everyday life. The 2017 romance ‘Disobedience’ has passion and drama in spades. Just wish it had more guts. 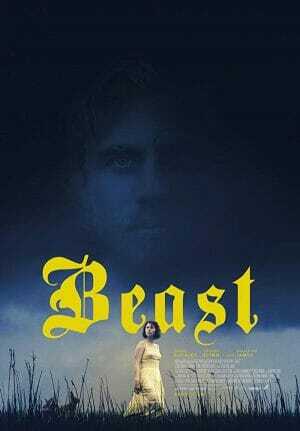 The 2017 mystery film ‘Beast’ turns a star-crossed romance on its horrific head in crafting a twisted modern fairy tale. 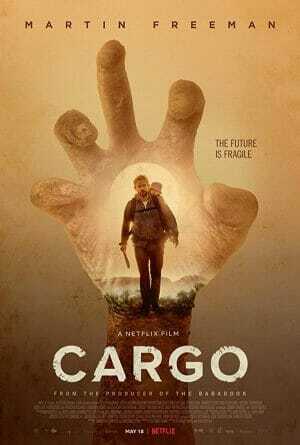 Netflix’s 2017 zombie apocalypse film ‘Cargo’ rises above the fray with potent character driven drama.